This is the 2nd prize I won from Tomopop’s June MMP. This is actually one of the grand prize, but Tomopop was generous enough to give it away in last month’s megapixel. 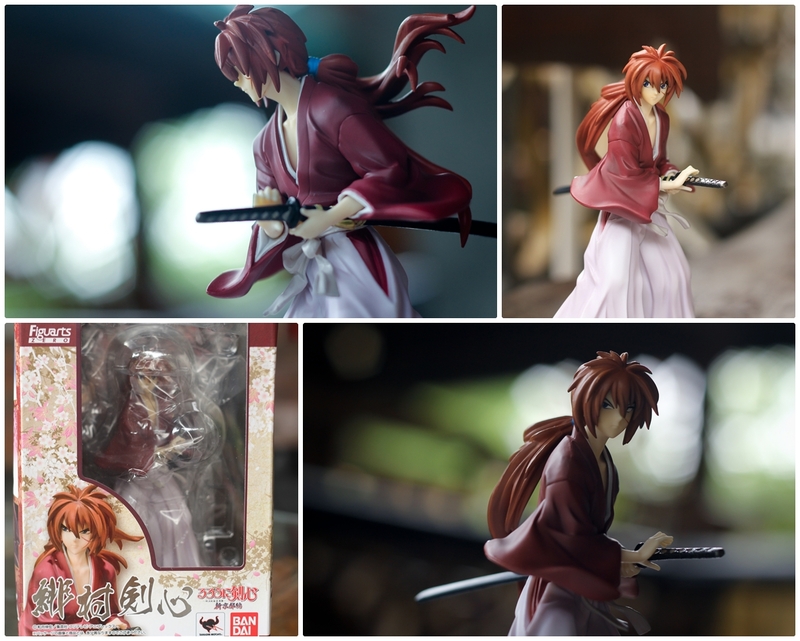 Got the package last week, I only snapped few pictures of Kenshin, I’m still thinking how I’m going to take his picture. I have no idea yet, my creative juices got drained by stress at work. For now, here’s Kenshin Himura by Bandai Figuarts Zero. yeah, me too. I used to watch it in studio 23 pa. Haha. me three XD grabe, anime in the Philippines were great back then!